Yuvraj Singh was dropped in favor of Manoj Tiwary by KXIP. 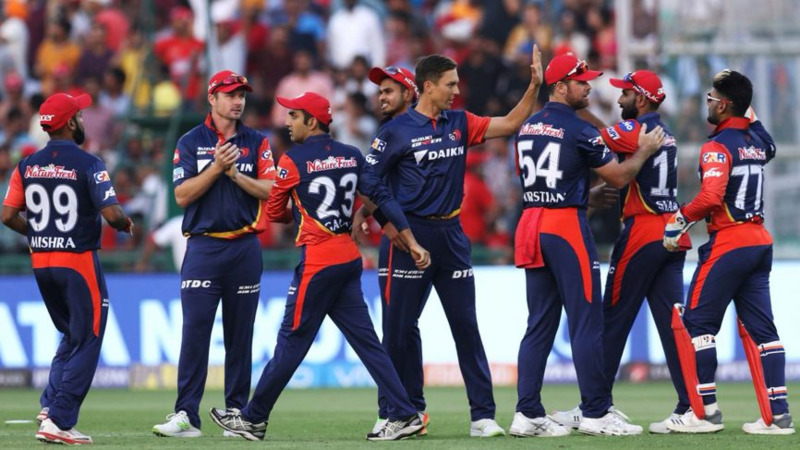 Sunrisers Hyderabad hosted Kings XI Punjab in the 25th match of the IPL 2018, who had defeated them earlier in the tournament, at the Rajiv Gandhi International Cricket Stadium. 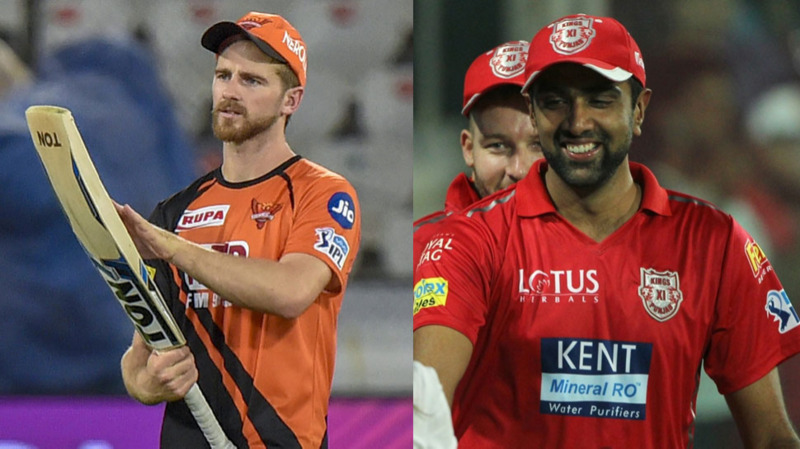 KXIP are on the second spot in the points table and SRH are on number three and either of them was looking for more points to consolidate their position in the top half of the table. KXIP won the toss and chose to bowl. 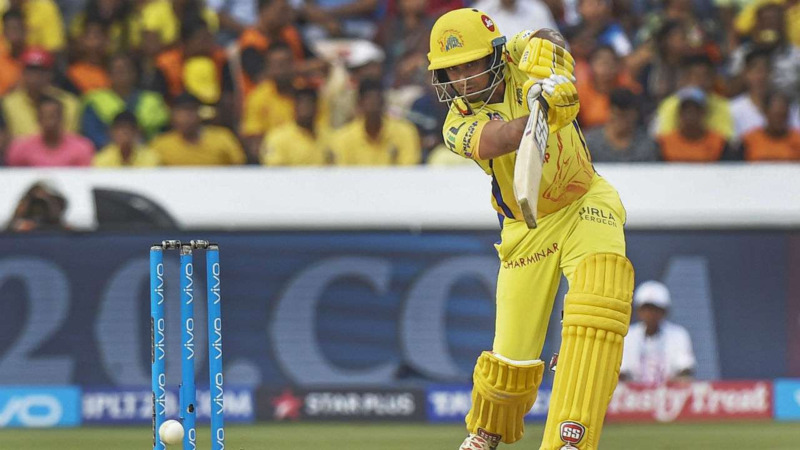 Yuvraj Singh was dropped and Chris Gayle came into the team; while SRH remained unchanged. SRH start was not very good with Dhawan (11), Williamson (0) and Saha (6) going early, all falling to Ankit Rajpoot. Shakib (28) and Manish Pandey (54 off 51 balls) added 52 runs for the 4th wicket before Mujeeb (1/19) got rid of Shakib. Pandey went on to make a brilliant fifty and along with Yusuf (21*) took SRH to 132/6. The best bowler by far from KXIP was Ankit Rajpoot who picked his first five wicket haul (5/14) in IPL.